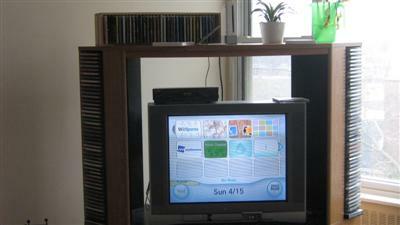 Just a real quickie to boast about my new Wii! I’m typing this very entry using Internet Channel and it’s going surprisingly quickly considering I’ve barely started using this wonky Wii-mote thing. I’m having a blast so far! Comments Off on I’m officially Wiitarded!